Is your woodland at risk of Pine Wilt Disease? The simple to use PWN toolkit incorporates the complicated interactions between host, nematode and vector beetle, to look at the likelihood of trees dying in your location. The PWN toolkit considers local factors such as vector activity and climate, to estimate the regional risk of pine wilt disease occurring. REPHRAME's team of specialist researchers has been studying the possible damage to trees from the increasing problems arising from forests pests and diseases across Europe's forests caused by changing climate and from international trade. 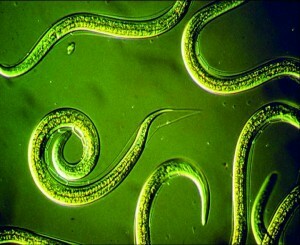 REPHRAME has focussed on one of these, the pine wood nematode (PWN) during more than four years of work. This has provided a greatly improved knowledge base leading to a raft of new measures and techniques which can help reduce the dangers, and help plan for the future. 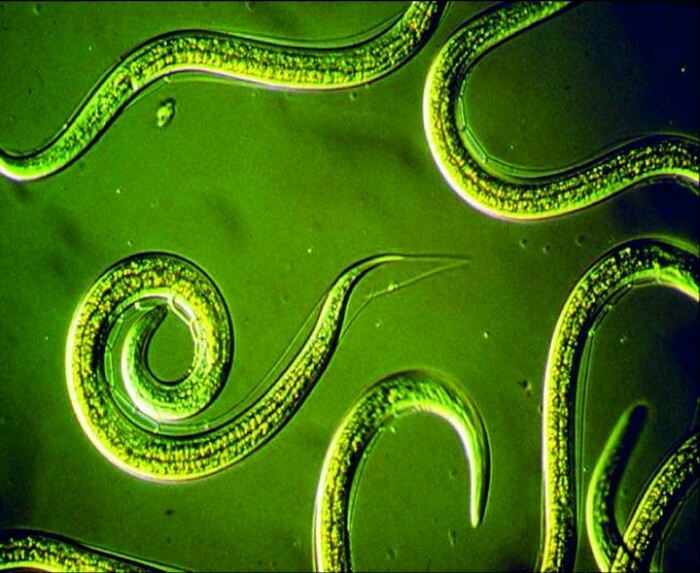 The pine wood nematode and its associated syndrome ‘pine wilt’ is a major threat to forests. In Japan – where the disease was first identified in 1905 - it has been credited with destroying 26 million cubic metres of timber since 1945. Following its discovery in Portugal in 1999 it has spread throughout the country and to Madeira with no prospect of eradication. The fear is that, having established a bridgehead after arriving on infested wood packaging, it will spread throughout the rest of Europe. New prediction, monitoring and identification systems for PWN and its beetle carriers have been developed and these results are now available here. This invaluable resource brings together all the latest thinking across the forestry sector - and also includes ground breaking new computer models from Wales to help you identify if your forest is at risk from Pine Wilt Disease caused by this devastating pest. REPHRAME (Research Extending Plant Health Risk And Monitoring Evaluation) is a continuation and expansion of PHRAME and concentrates on key variables identified in that project, notably the role of vector beetles in moving the pine wood nematode round and how susceptible pines and other conifers in Europe are to the pest. The project commenced on 1 March 2011.